Home / Shop / Hispanic Genealogy / Our Hispanic Roots, What History Failed to Tell Us, 2nd Ed. 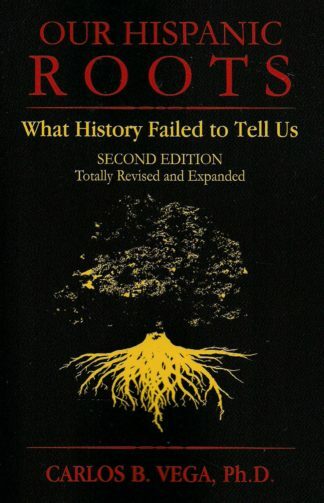 Our Hispanic Roots, What History Failed to Tell Us, 2nd Ed. 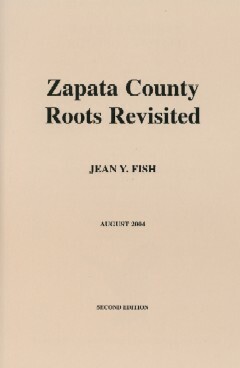 This book was originally titled, The Truth Must be Told, How Spain and Hispanics Helped Build the United States. It was a ground-breaking work and this is the totally revised and expanded second edition. 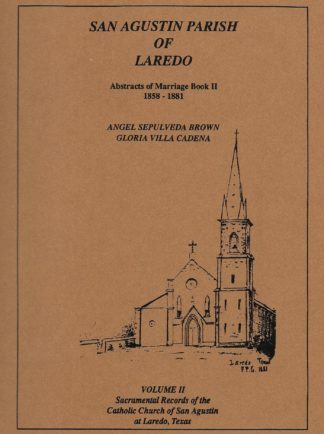 Dr. Vega tears away the many myths, lies, falsehoods and ignorance about Hispanics in America and their great contributions along with Spain that helped create our country. 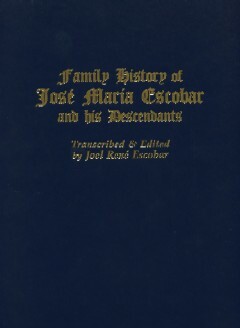 Every Hispanic should read this book and advocate for the inclusion of these amazing facts into our textbooks and mainstream lierature. 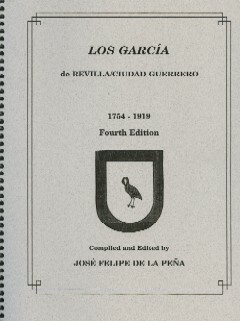 Did you know that George Washington and Thomas Jefferson were direct descendants of the same Spanish royaly and that Washington was descended also from Rodrigo Díaz de Vivar, El Cid? 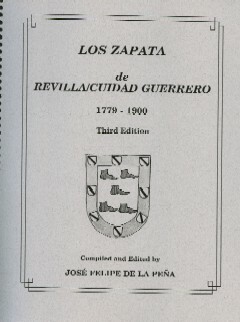 Documents that the United States would not exist today if Spain had not existed. Santa Maria. CA, 2013, Janaway Publishing, Inc. 2nd Ed., 6 x 9, 440 Pgs., PB.